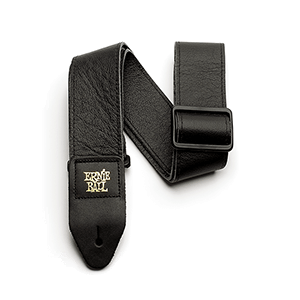 The Ernie Ball Black Italian leather strap features "Fur Sherpa" synthetic fur lining which helps conform to the shoulder area allowing for added comfort. 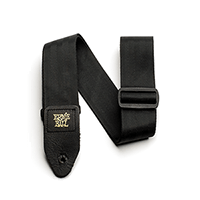 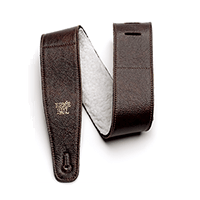 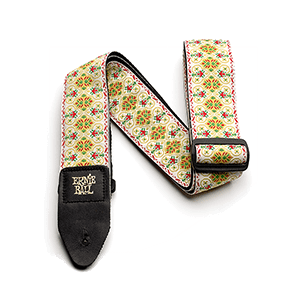 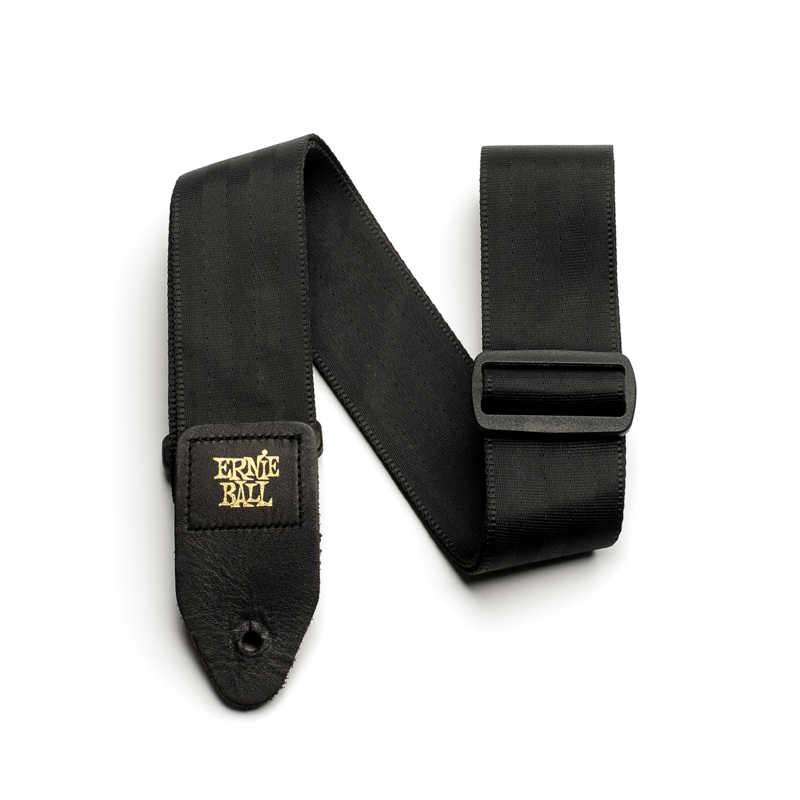 All leather straps are 2.5" wide and imported from Futura Leathers in Vicenza, Italy featuring a deluxe top grain with a fabulously soft feel and their uniform, plain colors offer a stylish, timeless quality. 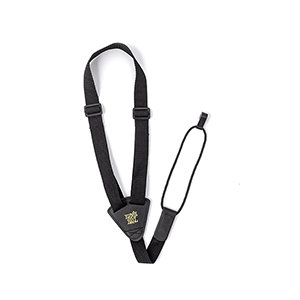 Adjustable lengths from 38" - 61". 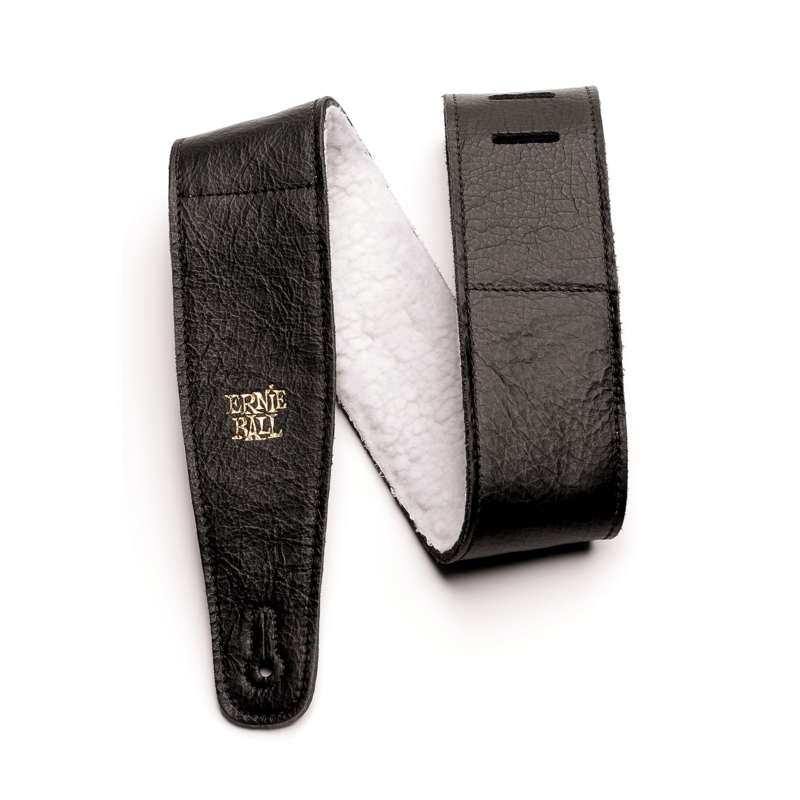 The Ernie Ball Chestnut Italian leather strap features "Fur Sherpa" synthetic fur lining which helps conform to the shoulder area allowing for added comfort. All leather straps are 2.5" wide and imported from Futura Leathers in Vicenza, Italy featuring a deluxe top grain with a fabulously soft feel and their uniform, plain colors offer a stylish, timeless quality. Adjustable lengths from 38" - 61". 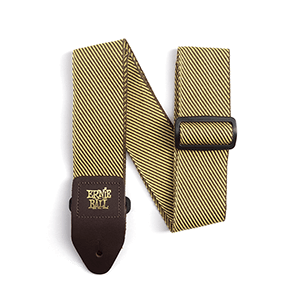 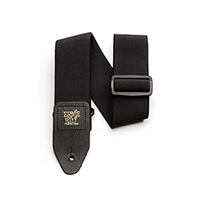 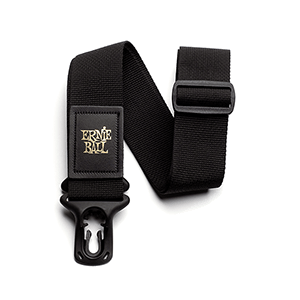 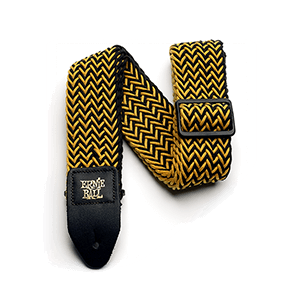 The Ernie Ball Neoprene strap is part of the Comfort Collection Series which adds a higher level of comfort than most standard straps currently available. 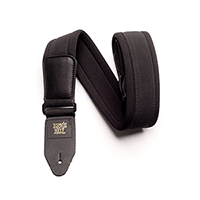 Great for redistributing instrument weight and particularly suited for those with existing ailments, aches or chronic pain. 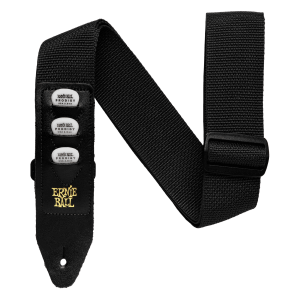 The Neoprene strap material is offered in a 2.5" width and is ultra-durable, flexible, and cushiony allowing for several hours of playing time without discomfort. 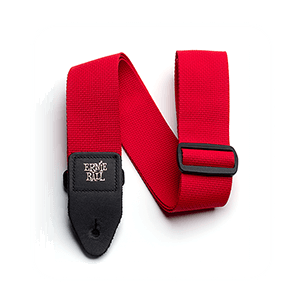 Adjustable length 46"- 54".